$3.69 to $105.99 & FREE Shipping on orders over $59 $35. 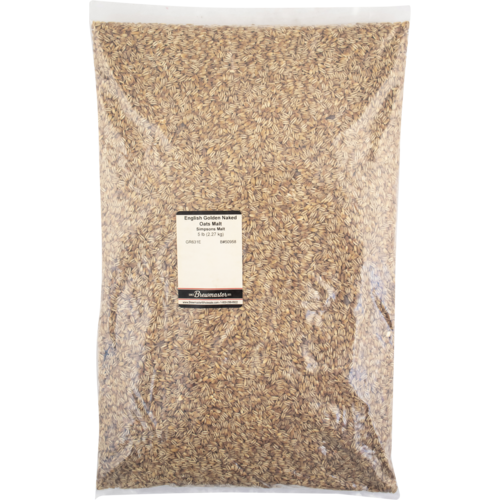 5-10° L - Simpsons Malting. Don't let the name fool you, these are not oats "in the raw". 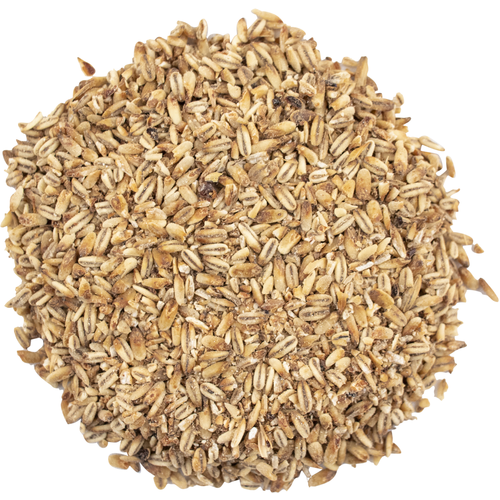 You may be used to seeing oats used as an unmalted adjunct, Golden Naked Oats is in fact a huskless crystal malt. 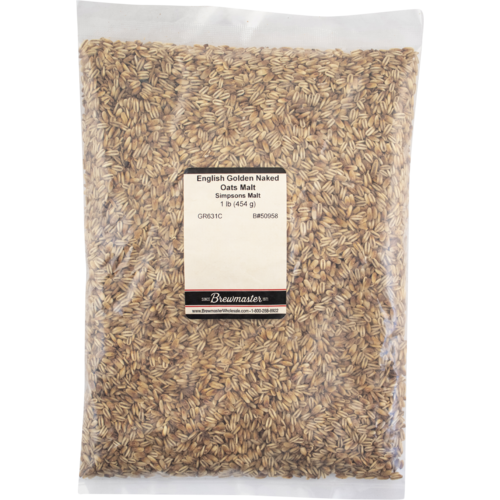 With an understated nutty flavor and slight grainy sweetness, this exceptional malt imparts light golden hues to the wort, and increases the body and smooth mouthfeel of the finished beer. 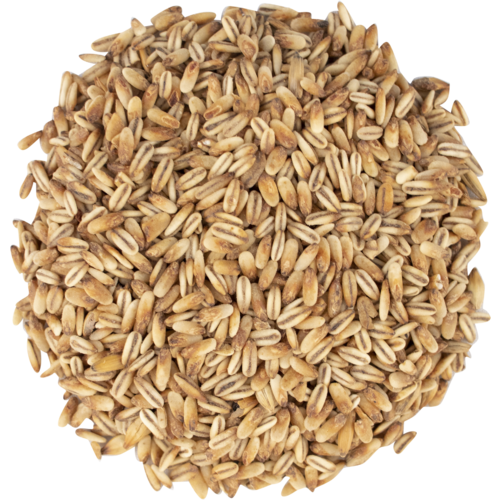 The thick, creamy white head this malt contributes is unmistakable. 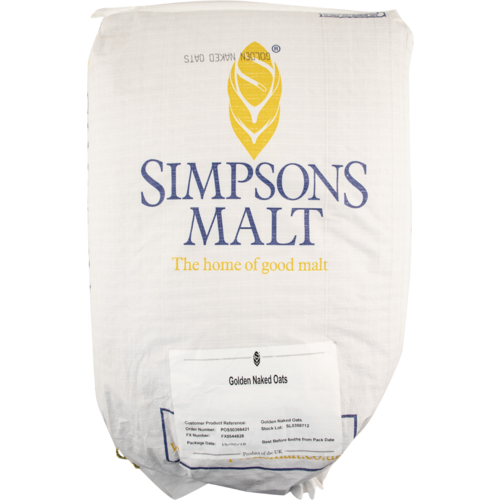 Try Simpsons Golden Naked Oats with any malty or full bodied brew, especially Brown Ales and Stouts.